This piece first appeared on RoundandRoundRosie.com. See Rosemond’s complete bio and contact info below the post. I’m still unpacking from my move and I’ve been amazed at how much stuff (aka crap) I’ve accumulated. One area in particular that was pretty appalling was how much makeup I’d stockpiled and managed to shove in my makeup drawer. I didn’t really know when to throw out makeup and beauty products so I kept them all. Here’s a picture of my overstuffed makeup drawer as evidence. Beauty and anti-aging skin products contain active ingredients that can lose their potency quickly. Some beauty product active ingredients last only 3 months. Others can last a year. Watch for a change in color and consistency, or a change in the smell of the product. If any of these 3 things have changed, don’t chance it. Throw it out. Lip gloss and lipsticks can last up to two years. Lip pencils last the longest since they can stay fresh just by sharpening them. You can easily tell if a lipstick is past its prime if the tube is dried out and if the consistency seems chalky when applied. Liquid foundation makeup only lasts about six months. Powdered formulas can last up to two years. If you’re not sure if it’s worth keeping, give your foundation the smell test. If the smell seems off that means it’s past its prime. Also, it’s time to get rid of your liquid makeup if the formula is separating in the bottle. I’ve created a handy guide of when to throw out makeup and beauty products. And don’t forget to check the makeup you have stashed in your purse and briefcase (and car) too. 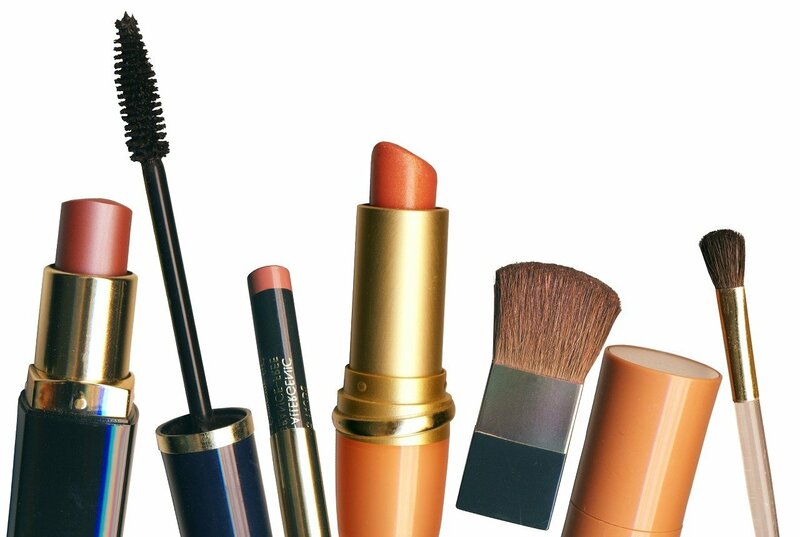 Makeup and beauty products that are exposed to heat and changes in temperature, don’t last as long and can turn bad much faster. Good luck cleaning out your makeup and beauty products stash. I hope this guide helps you get rid of some of your makeup clutter and helps you decide when it’s time to throw your makeup out too!